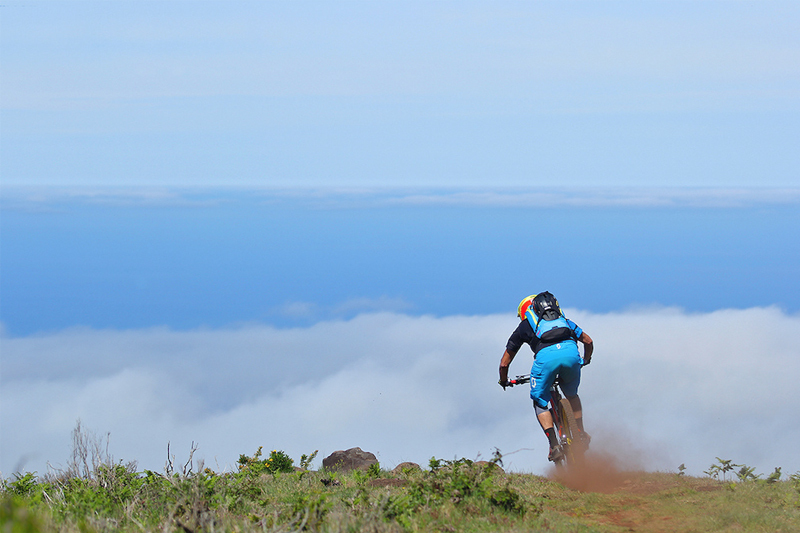 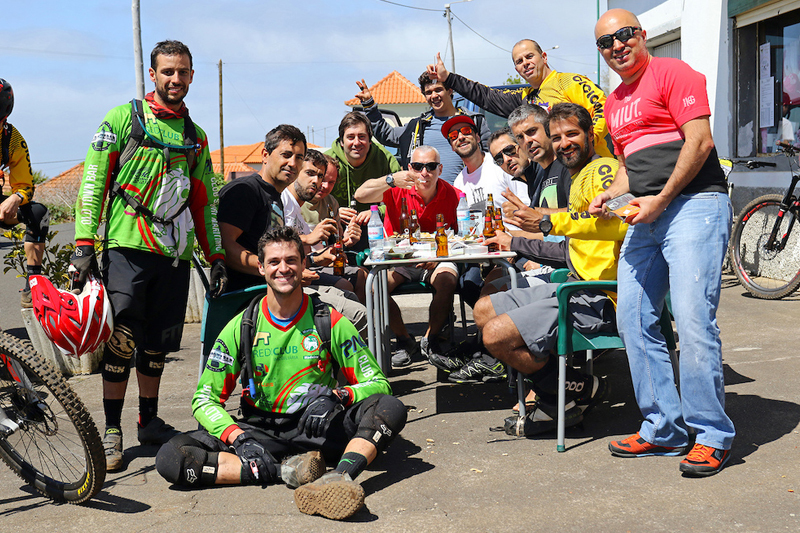 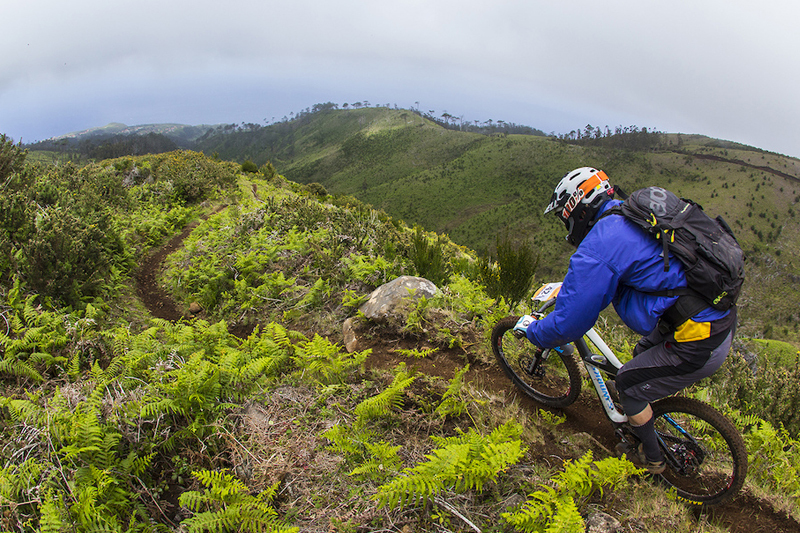 It all started in 2012 and we just reached six straight editions of the Enduro Challenge Madeira, held on the West side of the island and exploring some of the best trails of Ponta do Pargo, Calheta. 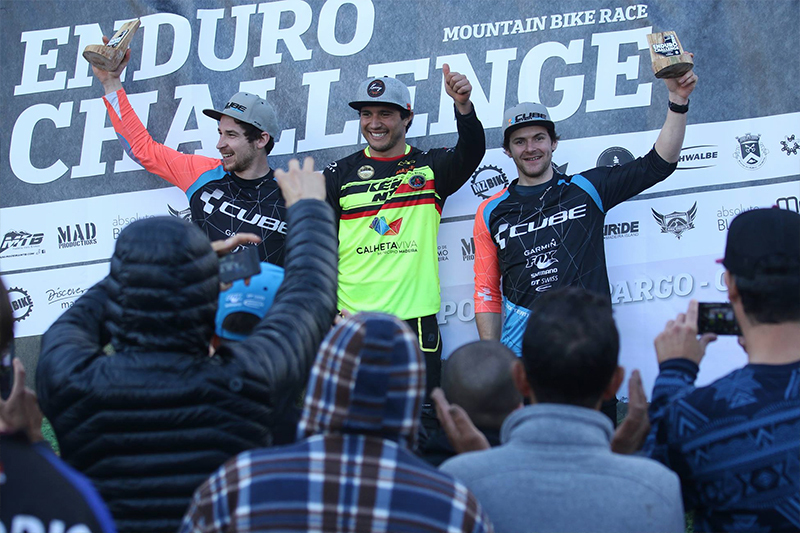 The 2018 edition will have a couple new surprises! 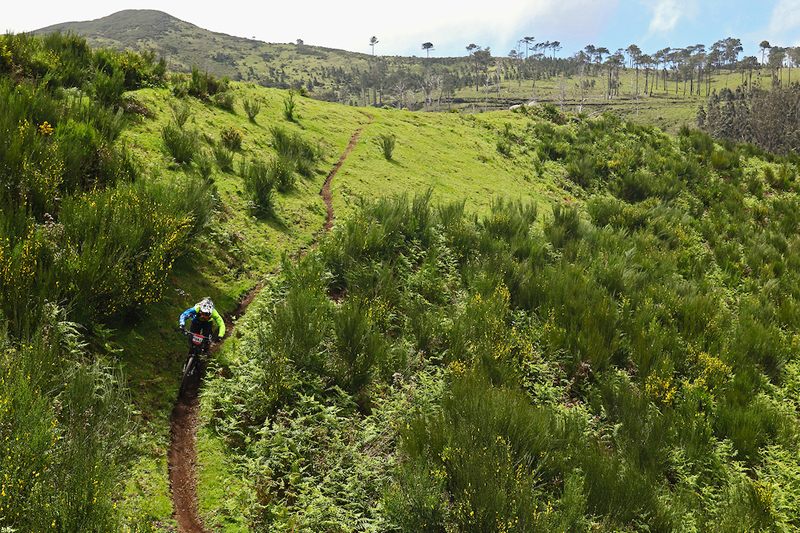 Expect over 40km of adventure, 2500 meters of descent and 1200 meters of ascent. 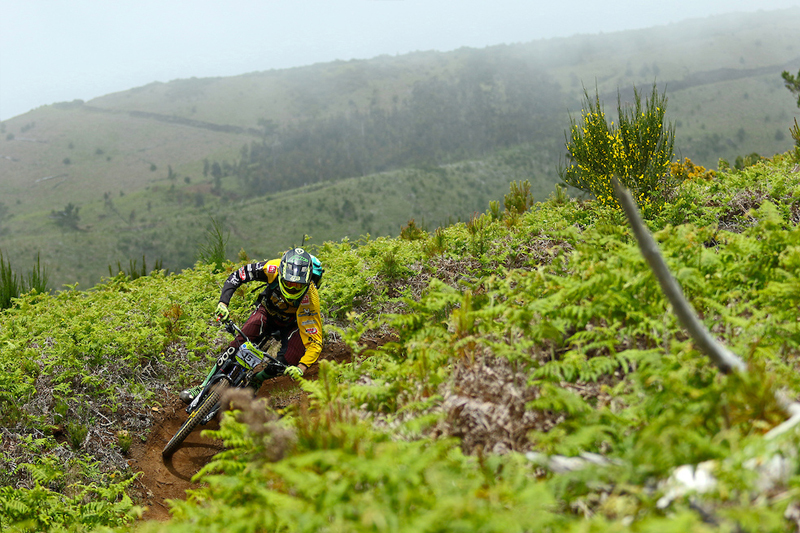 Training is scheduled for 24th of February and race on the 25th of February. 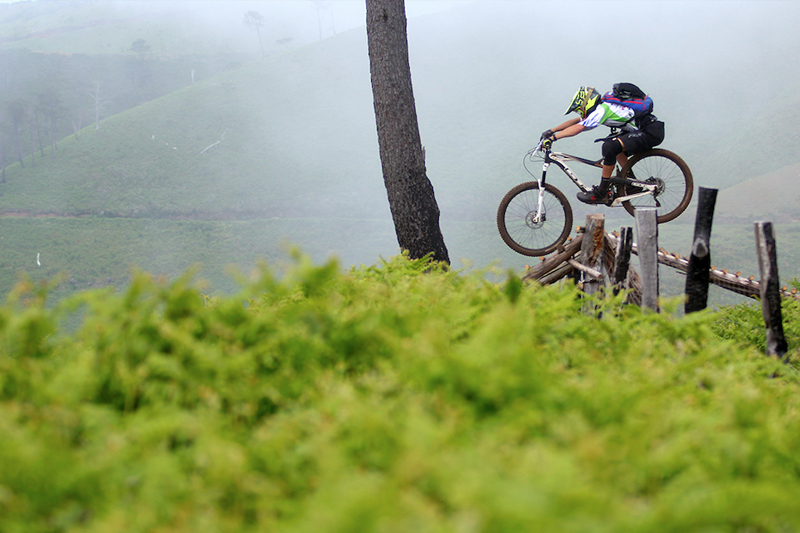 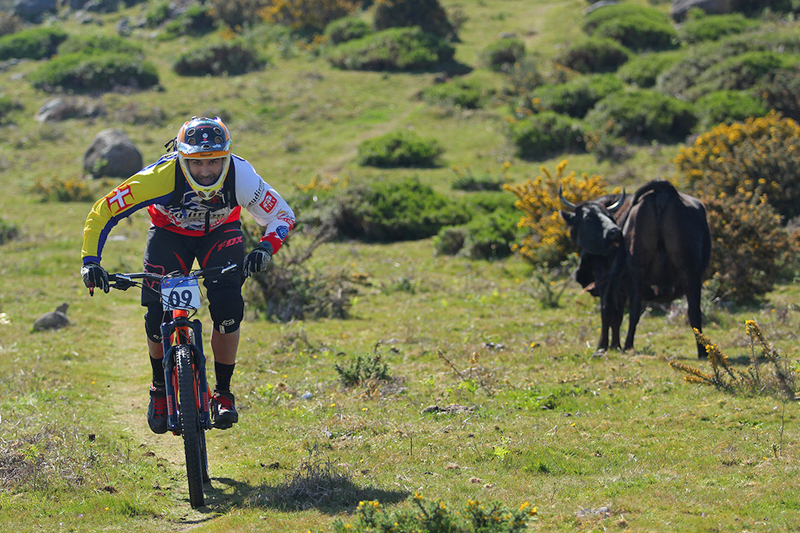 Find more information and make your registration for Enduro Challenge here.